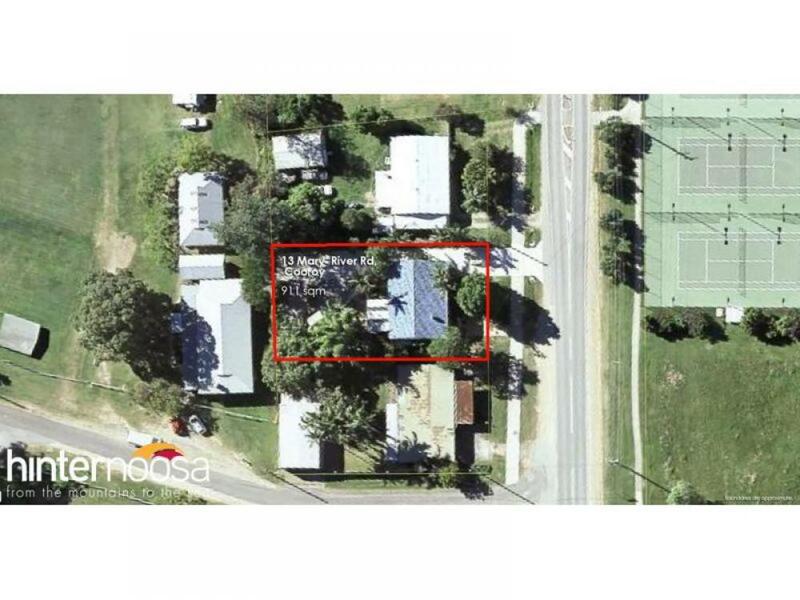 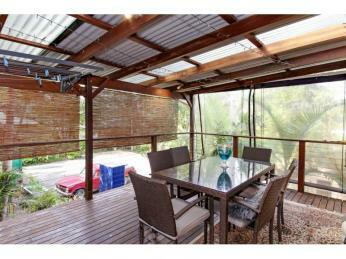 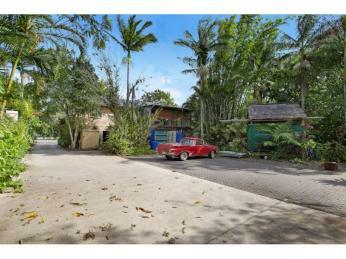 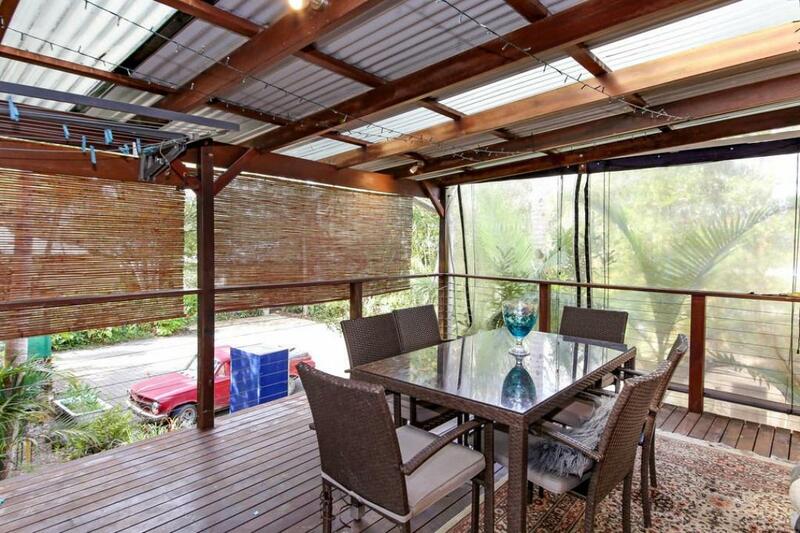 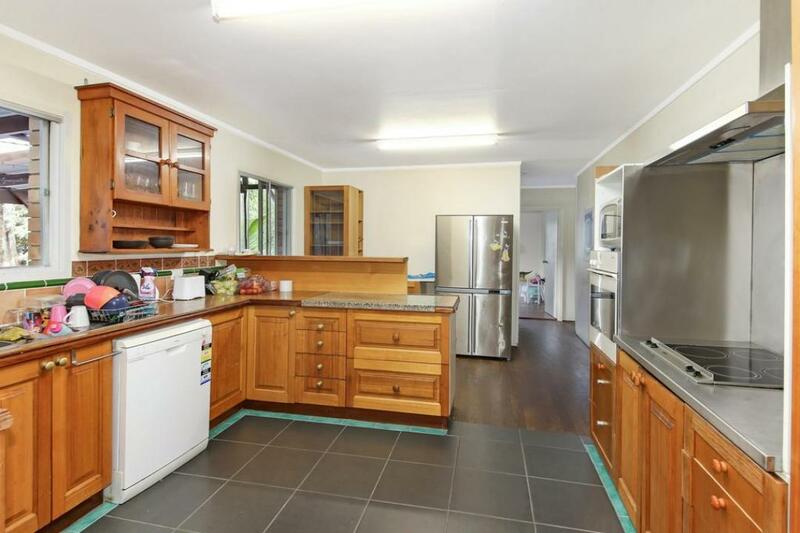 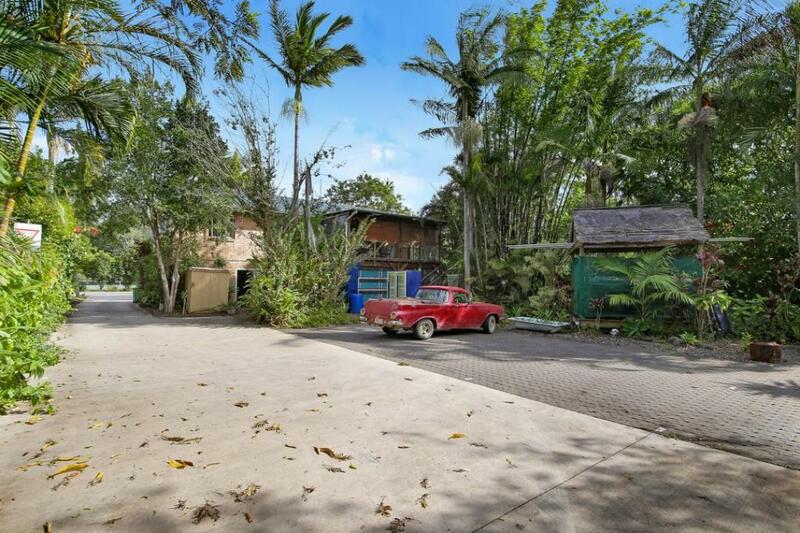 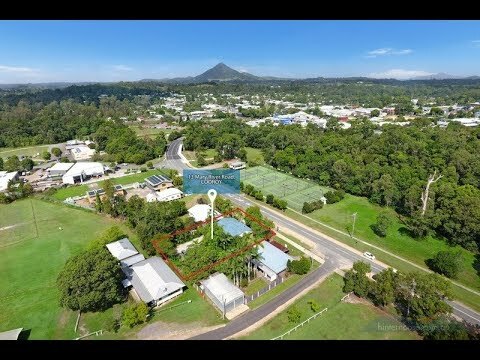 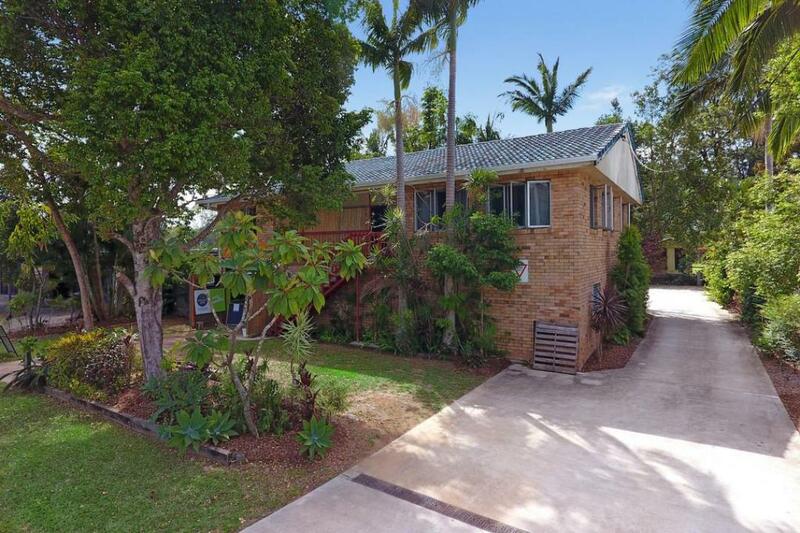 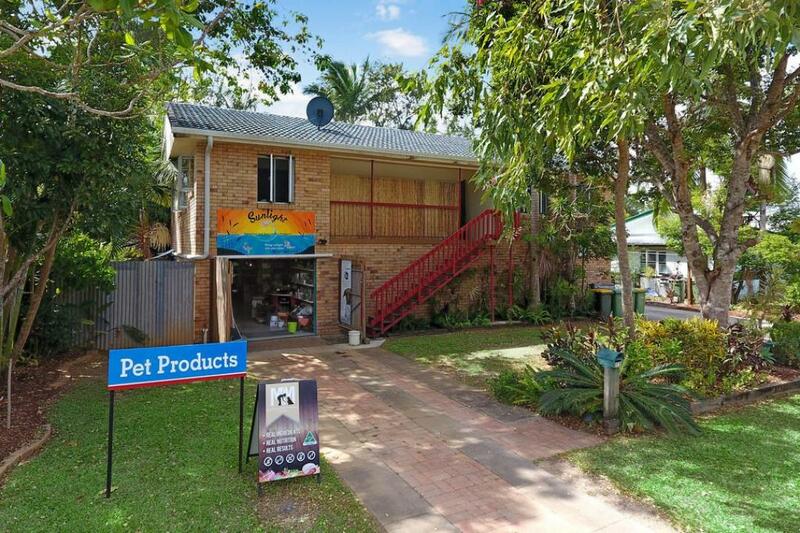 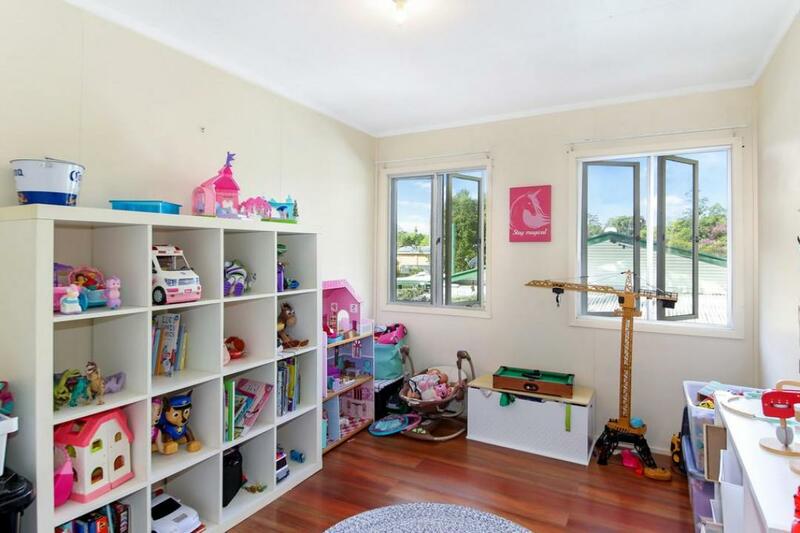 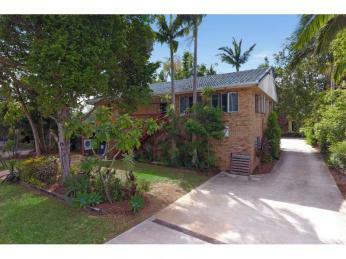 Located just minutes walk from Cooroy's CBD this exceptionally unique property is full of potential, consisting of a large retail space and a livable residence. 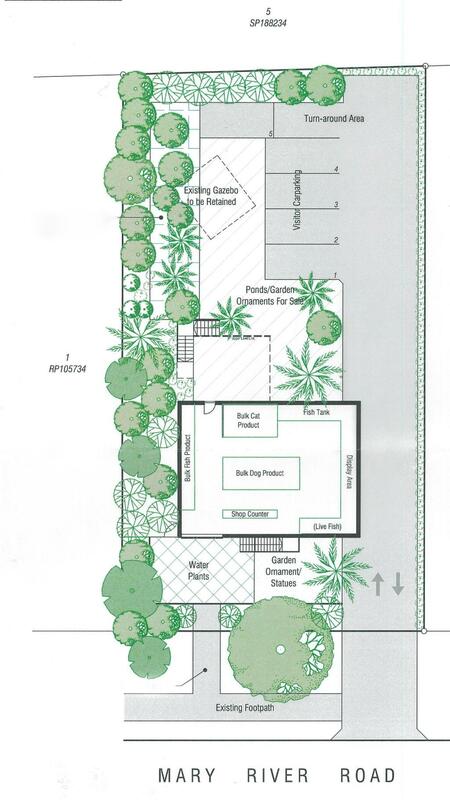 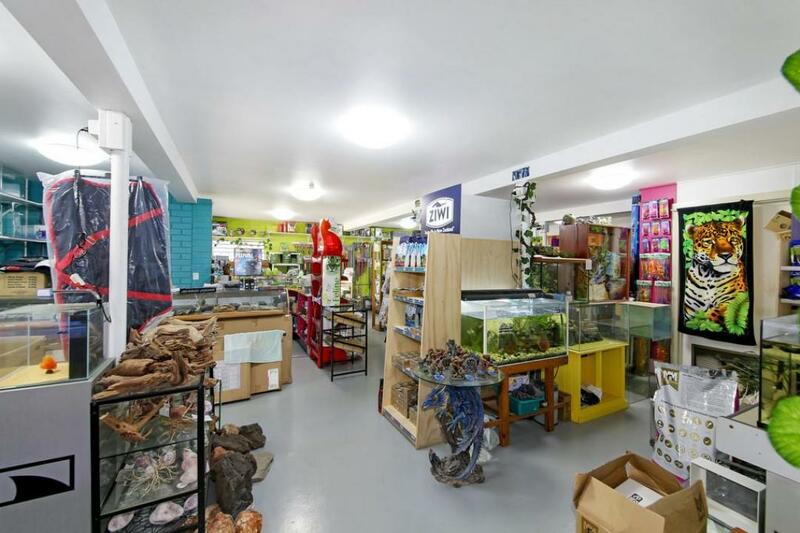 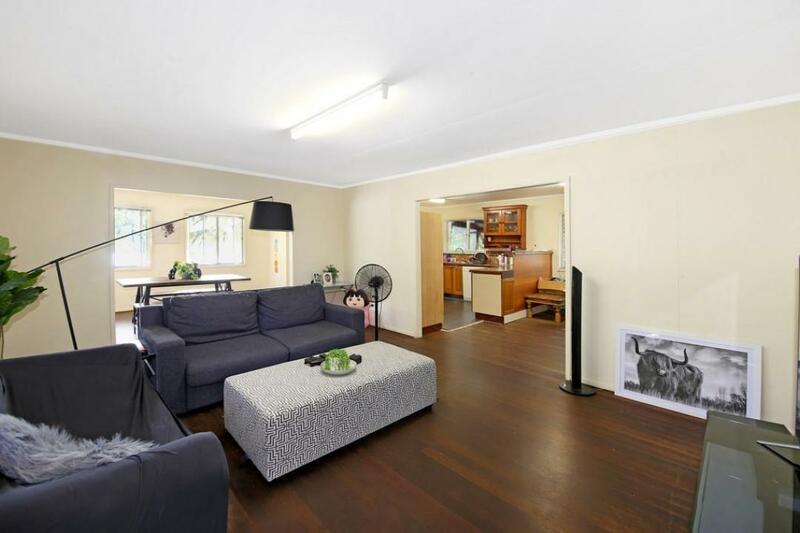 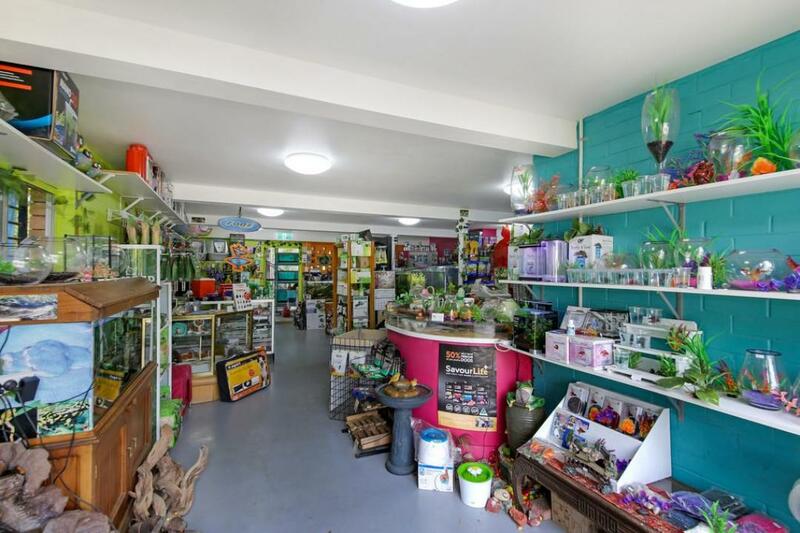 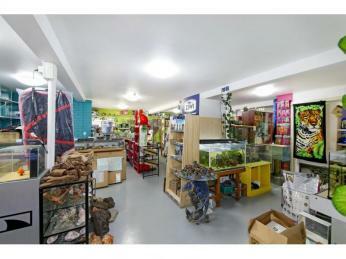 The properties lower level has 139sqm of class 6 retail, where a successful organic pet store is currently run, while the homes upper level is a modest 3 bedroom 1 bathroom home with expansive open plan living and dining areas. 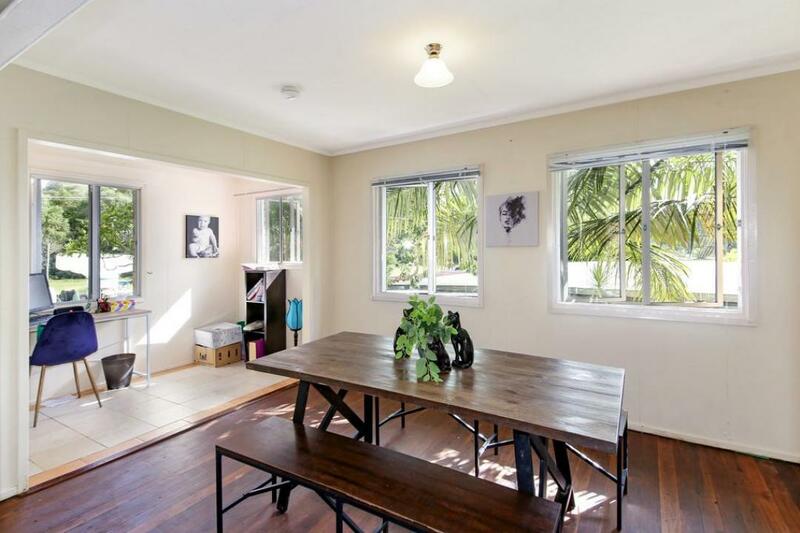 The upstairs residence is currently rented with a fantastic tenant but is also ripe for renovation should you choose to live and operate your business from home. 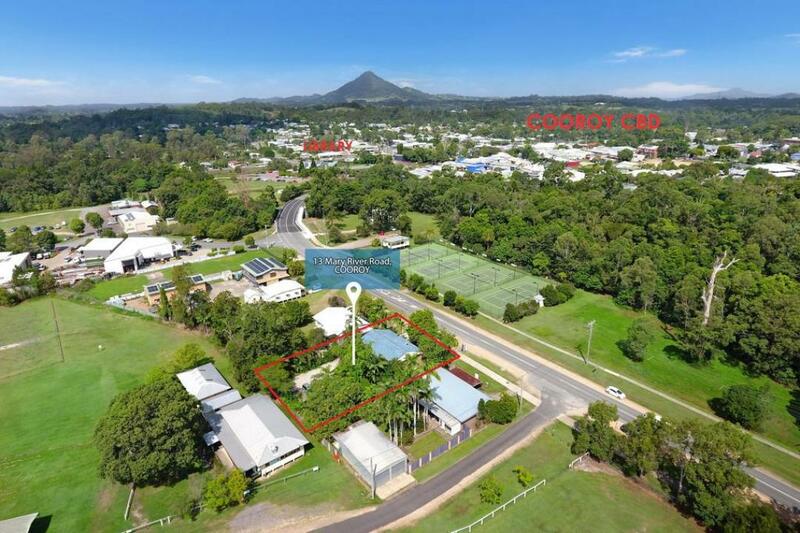 With lush landscaping and a fully engineered carpark out the back, the property can easily cater to what ever business venture you chose...The options are endless! 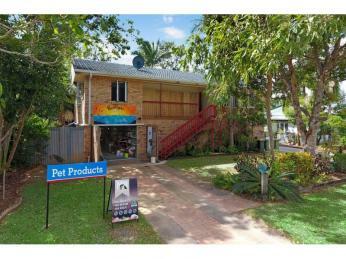 Investors looking for a fantastic return should take advantage of this rare retail/residential setup. 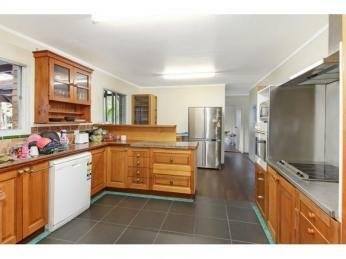 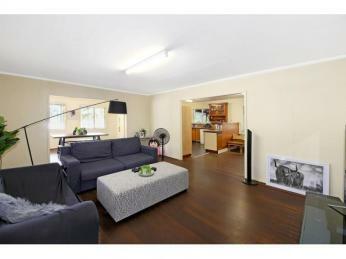 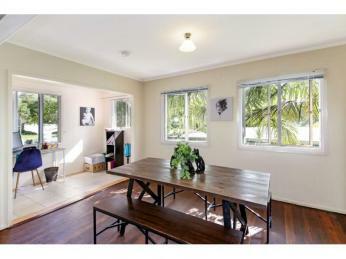 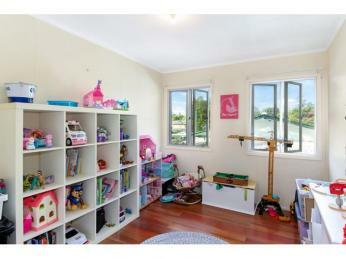 Please call me to arrange an inspection today. 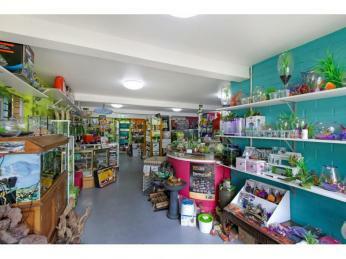 • New retail shop floor, commercial grade.